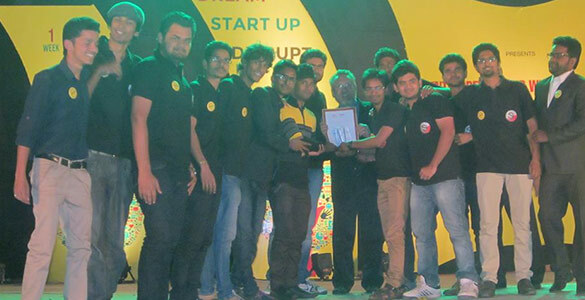 Ecafe(Entrepreneurial Consortium of applied and formal education) an entrepreneurship development cell of MIT indore was established in the year of 2012. 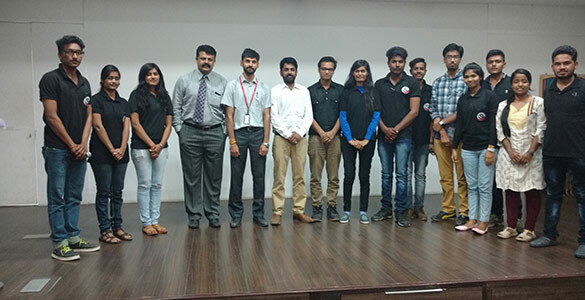 A group of students started this cell to start their own ventures and to introduce startup ecosystem for those students who want to start their own ventures/business. Currently a team of more than 22 members is working in this ecell and most of the students are working in their business or startup ideas. this club works in the systematic way, where we had a president, vice-president, secretary, HR manger, treasurer, and a network manager too. and all of the club members are working for the development of the club. This club from very starting working with the NEN National entrepreneurship network which is an organisation to bootstrap more and more startups. 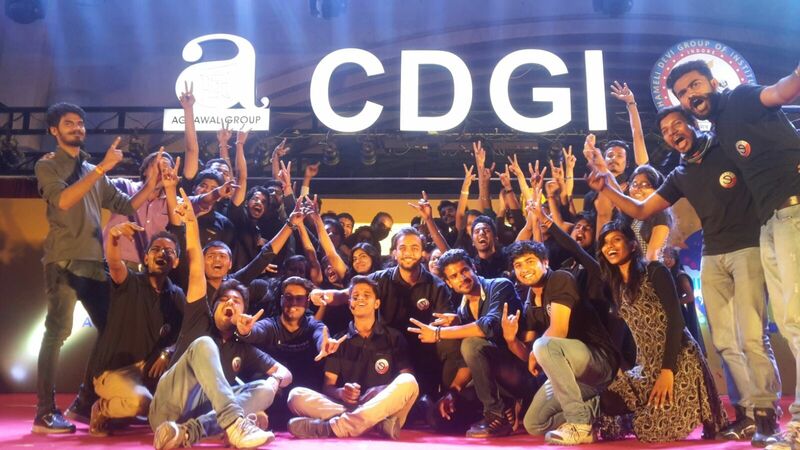 Now, this club is not only related to college or a organisation, it is working with the different companies on different ideas to fulfill its one and only goal to create million of jobs and number of startups. 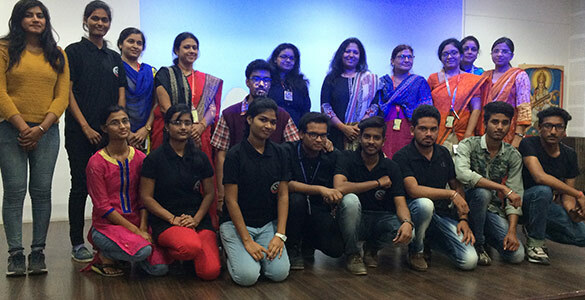 Club is providing many facilities to the aspiring students as well as those students to who are willing for starting up.We are having a separate area where we are working on the ideas.Apart from this it provides expert advice, mentorship, internship, media and marketing, working on live projects etc. E-cafe created many startups and they are working in both small scale as well as large scale and now they are working as a company and creating a large revenue and number of jobs. For the proliferation of entrepreneurship, ecafe is organizing a number of events to target hundreds of minds and draw their attention towards being a job creator, we organised events like 1$dollar activity, ideathon, webinars, seminars, motivational seminars, ted talk, live case study,Startup Making, startup fair etc. and also promoting women entrepreneurs for creating a big change in the society. 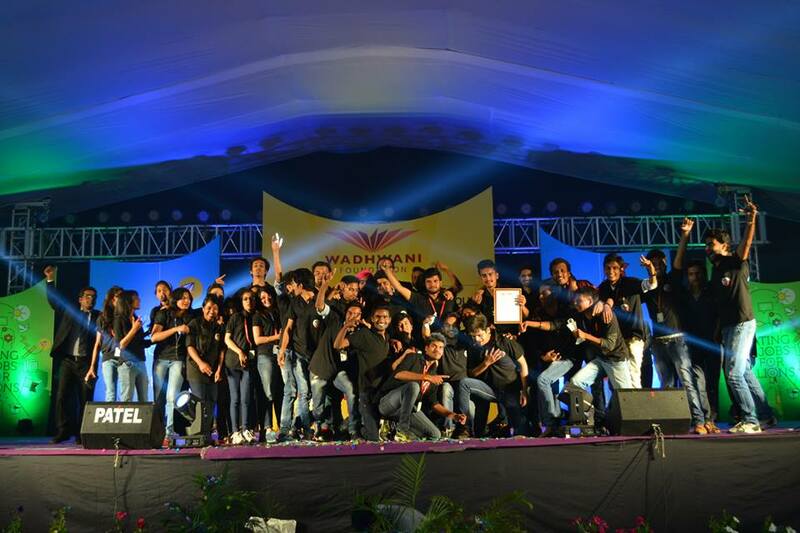 Throughout the journey we participated in number of events and won many awards from NEN. 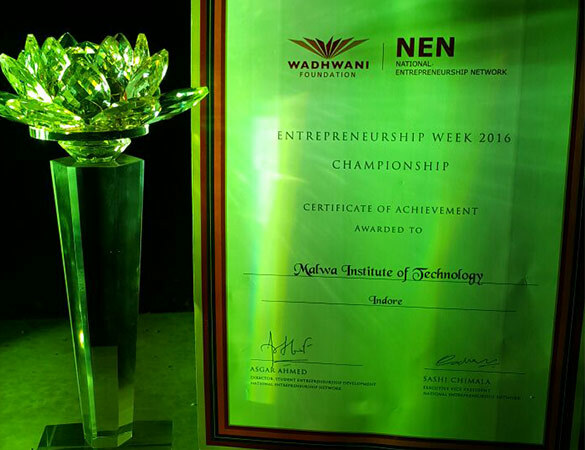 Eweek awards are one of the most prestigious awards.and ecafe won these awards in central india and it thows amny awards like smart e-challenge, workshops seminars etc.